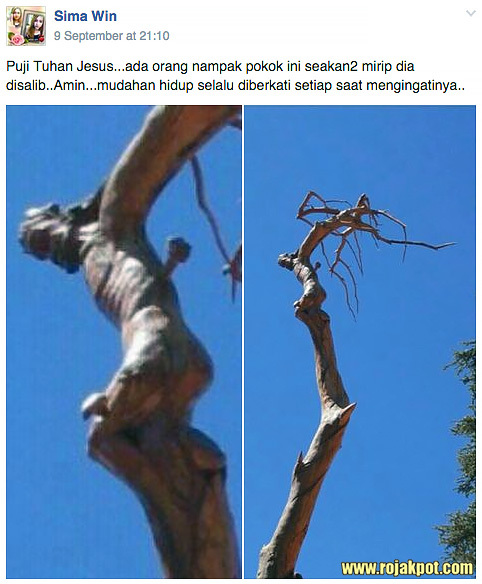 Puji Tuhan Jesus… ada orang nampak pokok ini seakan2 mirip dia disalib.. Amin… mudahan hidup selalu diberkati setiap saat mengingatinya.. 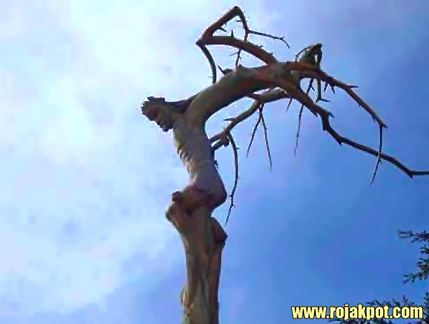 It really looks like Jesus crucified on a cross, doesn’t it? It would be quite a miracle if a tree actually twisted itself to look like that. Or is it just pareidolia – the perception of a familiar pattern or image where none actually exists? For Christians who need to seek vindication for their faith, we have good news and bad news. 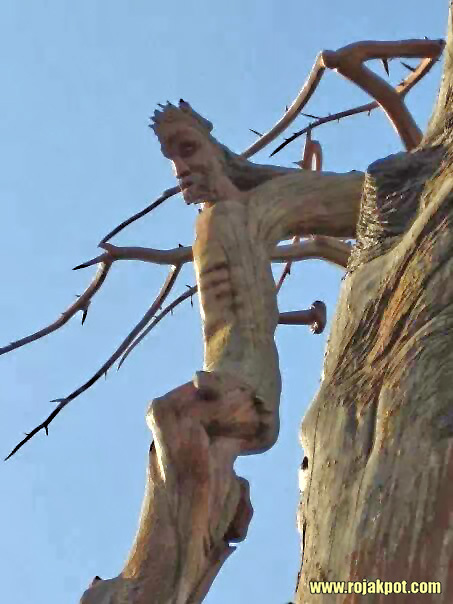 The good news is the Jesus Tree exists. The bad news is it is neither natural, nor supernatural. It is certainly not miraculous. It is simply the artistic creation of Lebanese poet, painter and sculptor Rudy Rahmè. 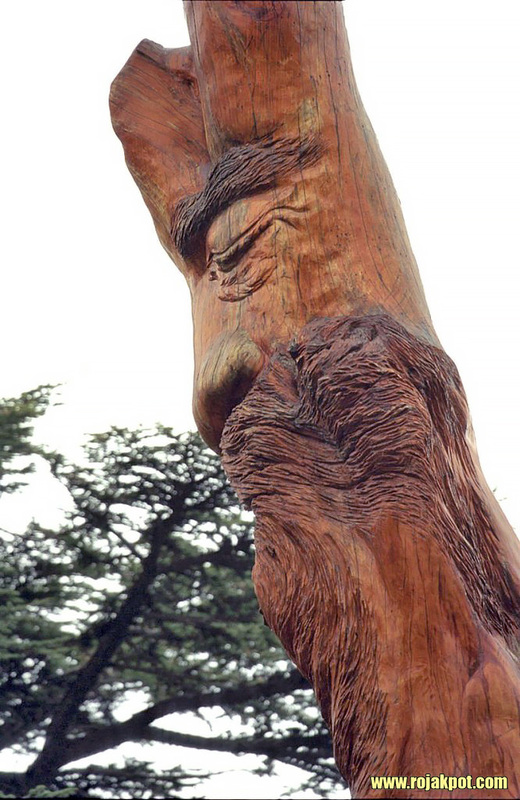 He carved it out of a dead cedar tree in the forest of the Cedars of God (Al Arz el Rab) in Northern Lebanon. Here is the original picture taken by louppe1 in June 2007. The truth and the far more mundane fact is that it took Rudy Rahmè 5-6 years to carve this sculpture. Here is a closer look at the sculpture. 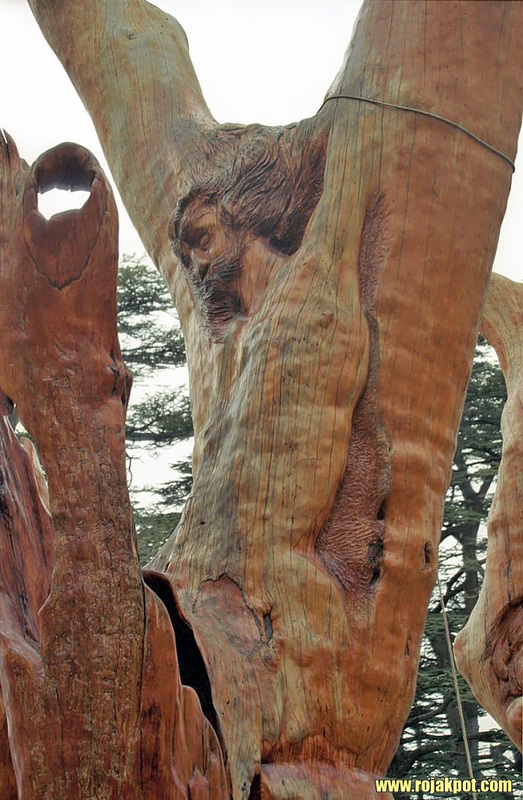 Although that is the famous Jesus Tree, Rudy Rahmè carved Jesus’ image into other cedar trees in the Cedars of God. 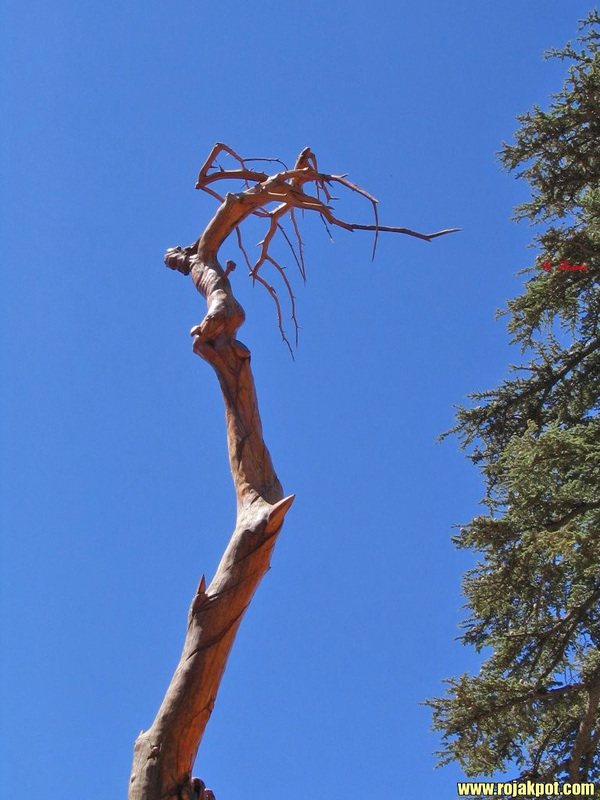 Instead of misleading other people into thinking that this is a supernatural or miraculous creation, we should give the artist Rudy Rahmè props for turning these dead cedars into works of art. Previous : The Pedigree Dog Adoption Is A Hoax! Read & SHARE! 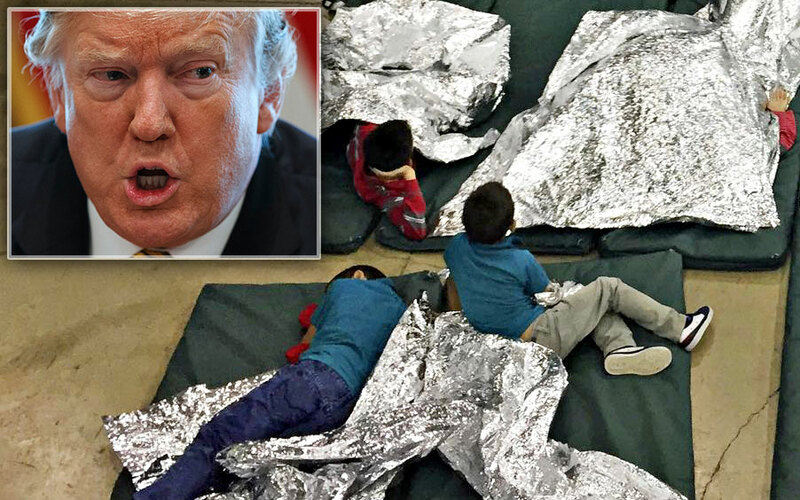 Next : The USS Al Gore Frozen Boat Hoax Debunked! 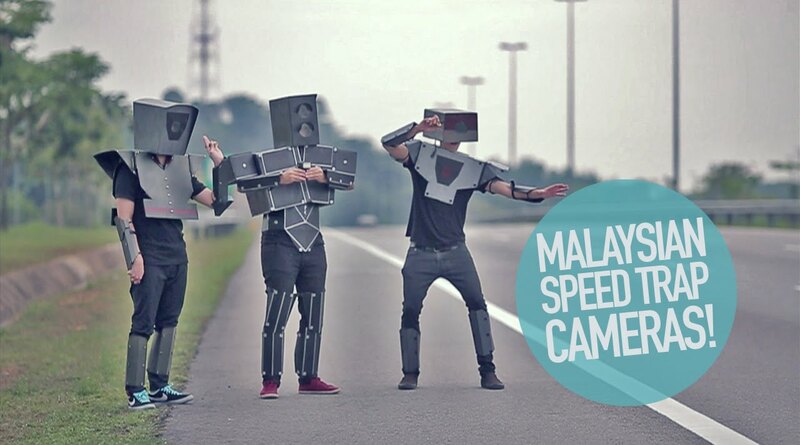 Thats super creativity. Thumbs UP Rudy!!! I agree. 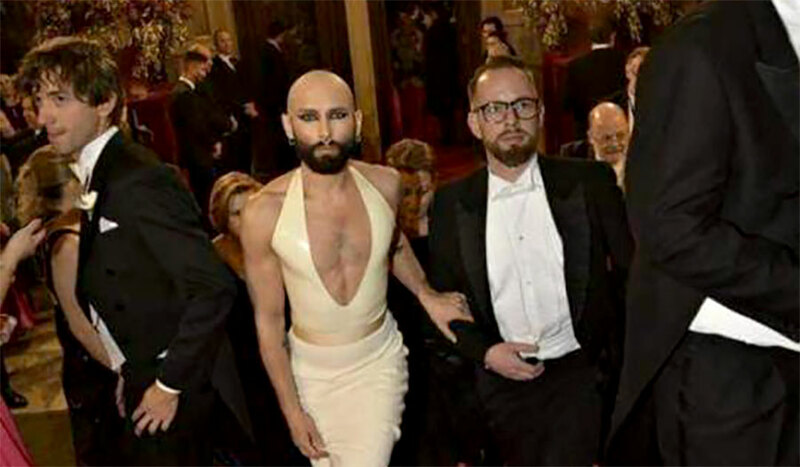 Very creative of him. Preach the cross not play with it. Cut these things, Jesus death was unique.